hd00:14Heavy rain on asphalt road. 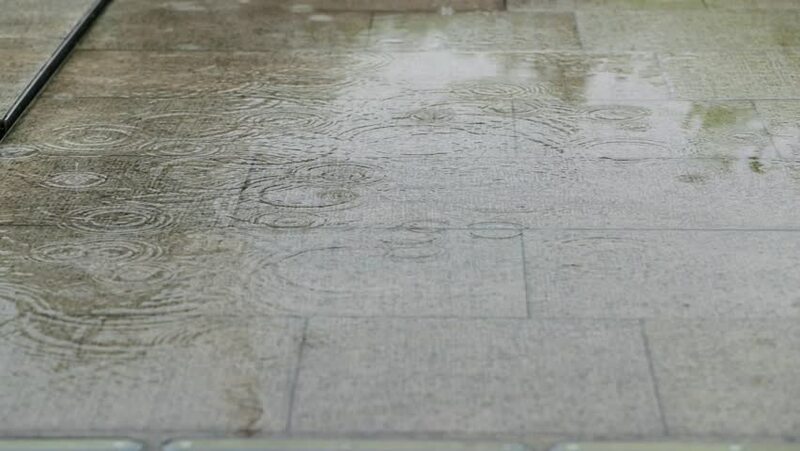 hd00:16Heavy summer rain on paved plaza place. Sound included. hd00:09DELPHI, GREECE - AUGUST 2016 : One of the earliest example of notated music, the Delphic Hymns are two musical compositions addressed to Apollo. Stone fragments of early music notation.